and Dhaka is the 16th largest city of the World. Dhaka is the capital city of Bangladesh and the tenth largest city in the world. 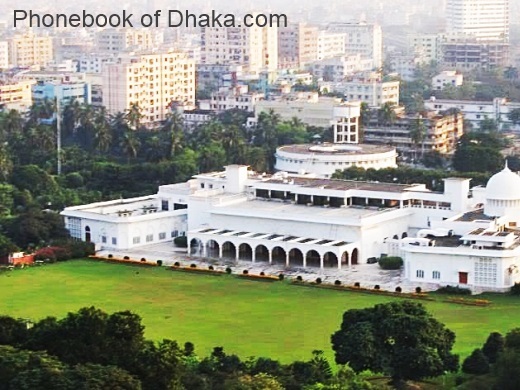 The origins of the name for Dhaka are uncertain. Once dhak tree was very common in the area and the name may have originated from it. Alternatively, this name may refer to the hidden goddess Dhakeshwari, whose shrine is located in the south-western part of the city. The history of urban settlement in the area of modern-day Dhaka dates to the 1st century. Dhaka is located in central Bangladesh, on the eastern banks of the Buriganga River. et des Pages Blanches Dhaka.